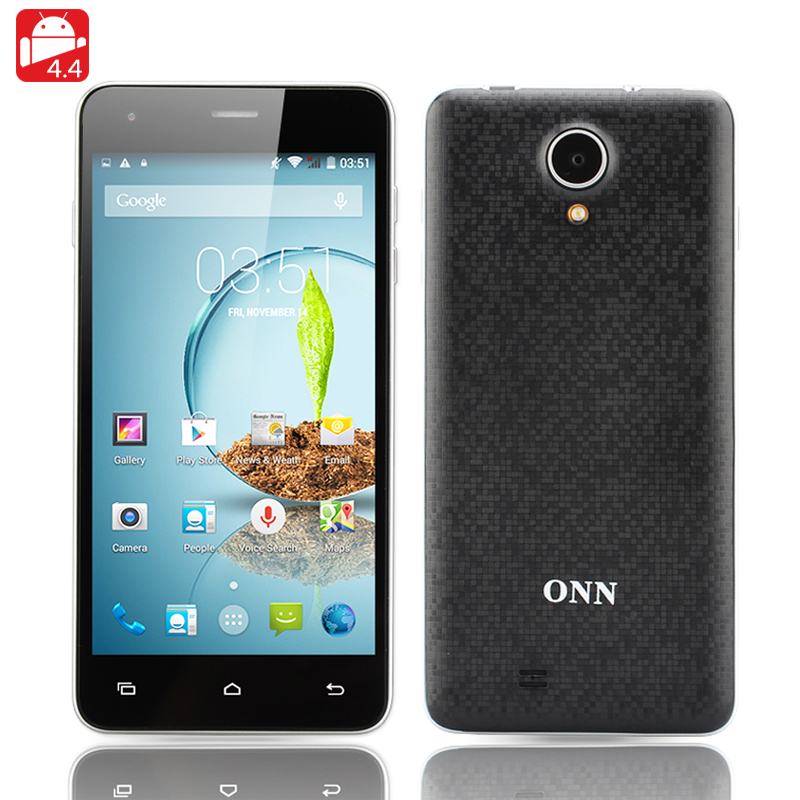 Successfully Added ONN Sunny K7 Android 4.4 Smartphone - 4.7 Inch QHD IPS Display, 1GB RAM, 4GB Memory, SD Card Slot, Dual SIM to your Shopping Cart. Keep on the Sunny Side of life with the Quad-Core ONN Sunny K7 Smartphone that will give you plenty of reasons to be happy. With a 4.7 inch quarter HD screen that utilizes IPS technology, you get a bright and vivid display with very little chromatic shift when viewed from obtuse angles so the image stays clear and focused wherever you view it from. The MTK6582 Quad Core 1.3GHz processor and 1GB of RAM poweres this phone to a score over 17000 on its ANTUTU benchmark tests so it doesn't lack power when it comes to gaming or multitasking. The Android 4.4 operating system brings the latest wizardry from Google that helps the ONN Sunny K7 phone perform at peak levels because it is optimized for multitasking and power saving while also boasting features such as Google Now and Immersive mode which allows you to utilize the full screen better for apps. 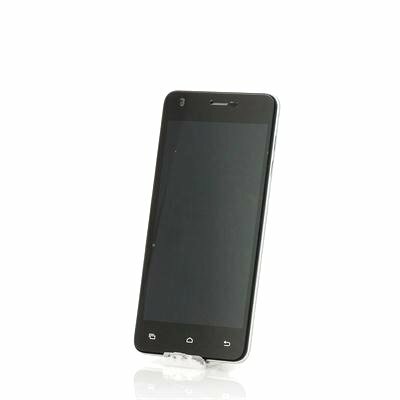 This Sunny K7 phone has two SIM card slots that both support WCDMA and GSM bandwidths so both your business and private numbers can work from this phone on 3G giving you great control to over your contact wherever you may be. Front and rear cameras let you snap shots or take video footage with the rear 8 megapixel camera able to record at 1920x1088 resolutions. It also has plenty of storage space as the 4GB of onboard memory can be expanded by up to 32GB by using the micro SD card. With a strong performance and a beautiful display, you can really get the most for your money by buying this phone. It’s sure brighten up your life and bring a smile to your face as its available at a great wholesale price meaning you get considerable savings as well as a great phone.